anthony's: China’s richest man, Wanda Group CEO Wang Jianlin, has declared war on Disneyland — Quartz http://bit.ly/2bx0WKR “Wang’s ultimate goal, he said during the recent interview, is to ‘change the world where rules are set by foreigners.’” | Knock knock! China had to give permission to Disney, to begin with, before Mickey could step foot into Shanghai to build anything! 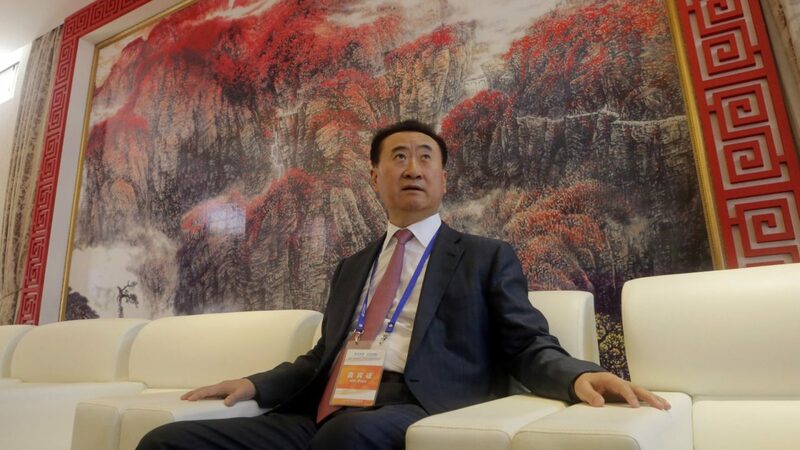 China’s richest man, Wanda Group CEO Wang Jianlin, has declared war on Disneyland — Quartz http://bit.ly/2bx0WKR “Wang’s ultimate goal, he said during the recent interview, is to ‘change the world where rules are set by foreigners.’” | Knock knock! China had to give permission to Disney, to begin with, before Mickey could step foot into Shanghai to build anything!